Abigail joined the Clinical Negligence Team in early 2015, and acts for patients pursuing a wide variety of claims relating to all aspects of medical treatment. Abigail works closely with Kerstin Kubiak, Partner, who specialises in a wide caseload of complex and high value claims, primarily involving birth injuries and cerebral palsy. 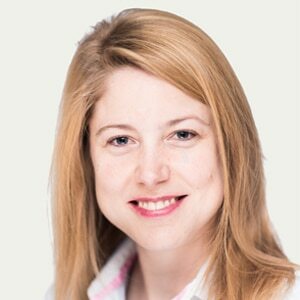 Abigail also previously worked at a leading claimant medical negligence firm in East Anglia. Before pursuing a career in clinical negligence, Abigail graduated in medicine at Cambridge University, enabling her to apply knowledge of both medicine and law. Abigail is a member of the Chartered Institute of Legal Executives and the Association of Personal Injury Lawyers.